We would like to say Thank You for participating in RoboCupJunior 2014! The final rankings of the games and the list of winners of the awards are shown bellow. Congratulations to all of you! 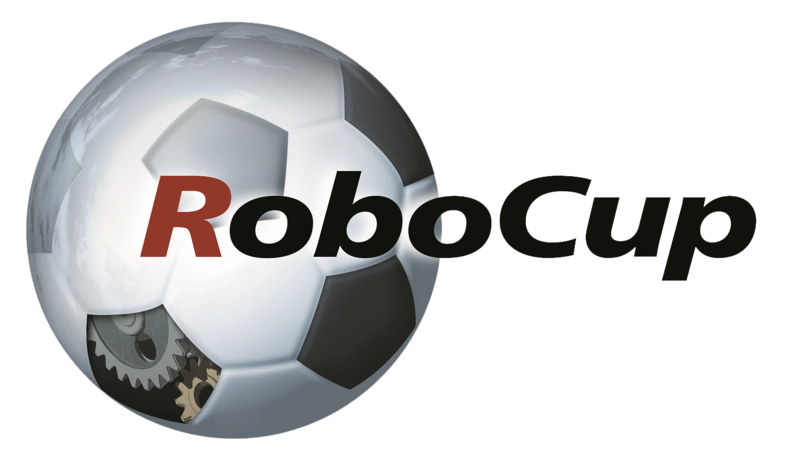 Thank you for participating in RoboCupJunior!